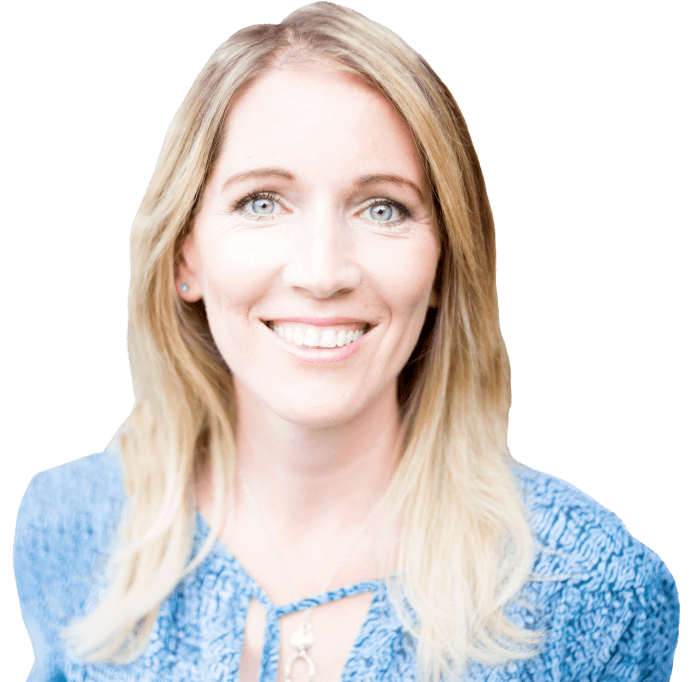 Join our Free Live Energy Healing event that takes place every month. 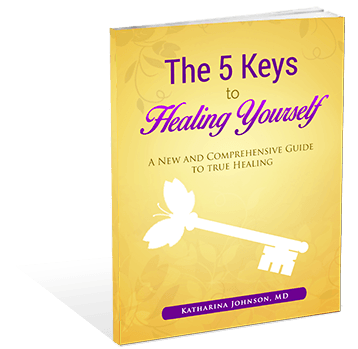 Free Ebook "The 5 Keys to Healing Yourself"
Discover how you can use the 5 Keys to heal your body, mind and soul. A mini workbook and a surprise gift are included for you! Do you struggle with low energy, feeling overwhelmed and stressed? 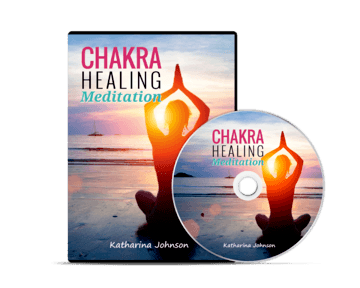 Listen to this guided healing meditation that will leave you feeling relaxed and energized. 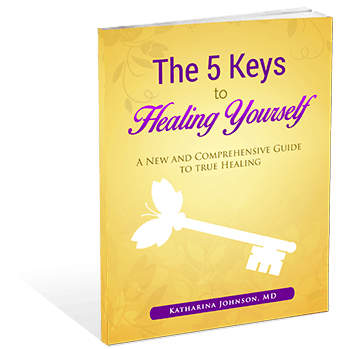 Subscribe & Get the Ebook "﻿The ﻿5 Keys to ﻿﻿﻿﻿Healing ﻿﻿﻿﻿Yourself "
Workbook and a Surprise Gift are included. Enter your name and email so I can send you the Ebook immediately.